It’s the song EVERYONE is talking about, and Conor just #owned it. Conor Maynard is like clockwork with his INCREDIBLE YouTube covers these days and this week is no different - apart from the fact he’s taking on the AMAZING number one hit from Drake! WATCH: Conor Maynard Just Turned Rihanna’s ‘Work’ Into A HAUNTING Pop Anthem! Yes, Conor’s now tried his hand at Drake’s latest hit single ‘One Dance’ - the number one track on the Vodafone Big Top 40 right now - and it’s fair to say he absolutely SMASHES it. Roping in a female vocalist for support, Conor strips back the incredibly popular ‘One Dance’ and gives it a bit of Maynard flavour, and we reckon he TOTALLY owns it. More of the same please, Con! 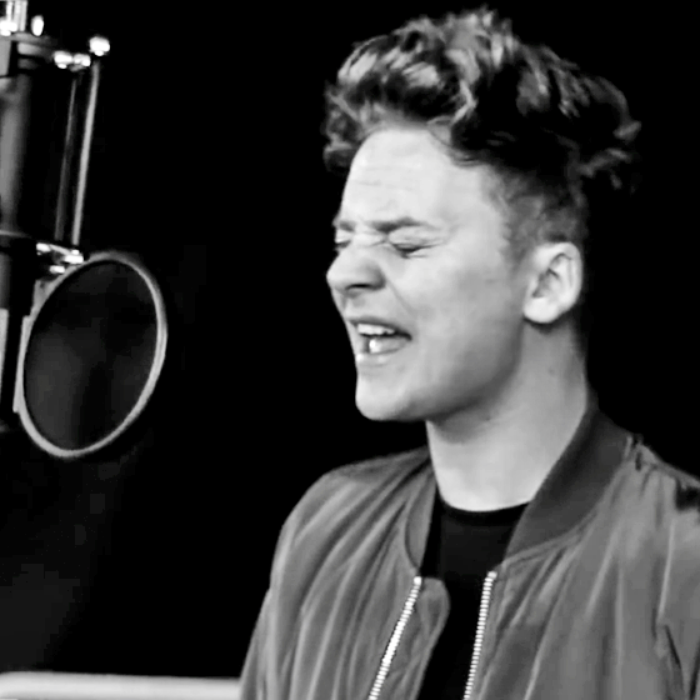 WATCH: Conor Maynard’s Covered Nick Jonas’ ‘Close’… As A Mash-Up With Years & Years’ ‘King’!